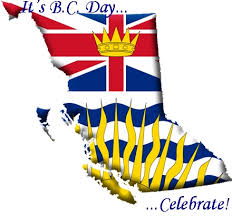 A new region has been created, this new region will replace BC Conference and all Presbyteries within BC (this includes Cariboo Presbytery)after December 31, 2018. The new region is called the Pacific Mountain Region of the United Chuch of Canada. For more info see the conference website. 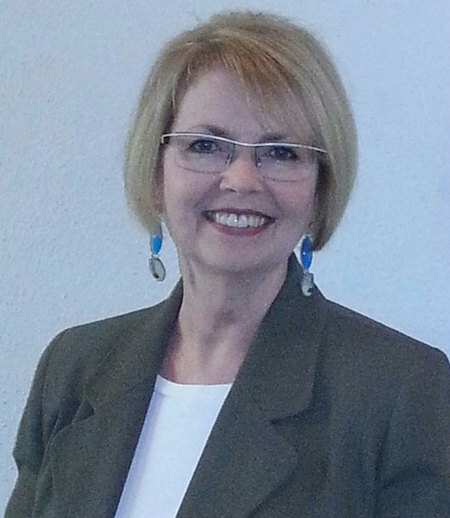 Interim Regional Executive Secretaries announced. Pacific Mountain Region AGM will be May 30 - June 2, 2019 at the Langley Event Centre in Langley, BC. The theme will be "For Such a Time As This" (Esther 4:14). for more info see the conference website. 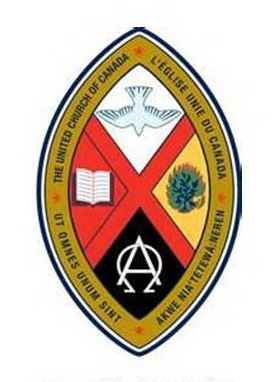 Pacific Mountain Region (BC Conference) is an administrative and service-delivery body of The United Church of Canada. The executive Regional Minister is Rev. Treena Duncan. We provide staff, finances, advice, advocacy and programming resources to 200+ congregations, hundreds of ministry personnel and numerous ministries in British Columbia including camps, social service agencies, housing and care facilities, chaplaincies, hospitals and educational centres. Rev. Blair Odney, recently elected to the role of President-elect of BC Conference of the United Church of Canada at the 2017 AGM at Penticton, is lead minister at Lynn Valley United Church in North Vancouver where he has served for the past 8 years. Over those past 8 years, Blair has worked with the people of that congregation in the precarious work of property AND congregational redevelopment. Who are we as the people of the way, and how will we show up in this community, have been living questions. The number one priority for all of us at LVUC was to figure out how to be kingdom people even as we lived as itinerant church. Blair has served the wider church in a number of capacities: he has served on the General Council Worship and Music Committee, he has chaired Music United - the United Church association of musicians. 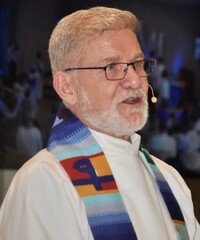 He has chaired Vancouver Burrard Presbytery, he has provided music leadership at many United Church events and last year, he chaired the Theme and Worship Committee of the general meeting of BC Conference. One of the treasures that Blair brings forward from the clay jar, as an ambassador for Christ is the resounding gospel message that each of us is God's beloved, called into the fullness of who we are, to bring healing and hope to a world that seems to pit one against the other. Echoing the sixth day in the story of creation, the church's job is to help people to remember their goodness, and that of all creation; loving the world as God's loves the world. This conference will be in conjunction with the old Cariboo Presbytery and Prince Rupert Presbytery, in the spring 2019. Pacific Mountain Region News releases. Sign up for weekly Pacific Mountain Region updates.